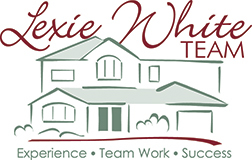 A Colorado native, Lexie White has been a successful Realtor for over 16 years. 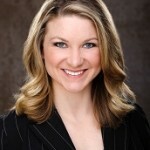 She a Top Producer for Home Smart Realty Group (over 1200 agents) and is a multi-year Top Producer. 5280 Magazine listed The Lexie White Team as a Five Star Real Estate Agent in 2013-2017, based on recommendations and reviews from our clients! The Team includes a Buyer’s Agent, a Transaction Coordinator, and an Administrative Assistant. Their warm and down-to-earth personalities set them apart from their competition! The majority of our business comes from referrals, and Lexie is grateful for the fantastic clients we have had the opportunity to work with! Please keep us in mind when your friends and family have real estate needs. Your referral is the best compliment I can receive.